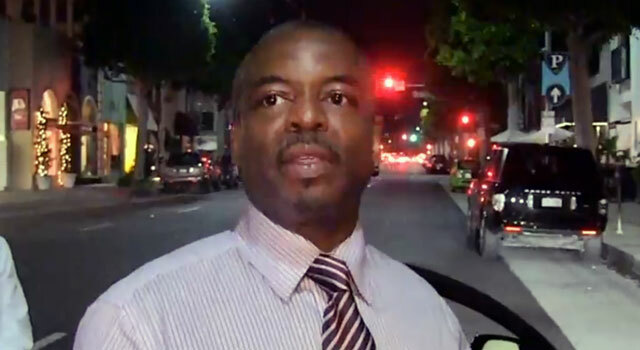 The folks over at TMZ recently caught up with TNG star LeVar Burton. Discussing Star Trek Into Darkness, Burton said he’s seen the film twice already and remarked that it was missing something very important — the vision of Gene Roddenberry. At the end of the movie I really care about what happens to the characters, but I’m pretty much missing Gene Roddenberry in J.J.’s interpretation. And at the end of the day, that’s just not OK for me. They don’t need me, they just need Gene. Do you agree with his opinion of the latest addition to the Star Trek film franchise? Tell us in the comments below.